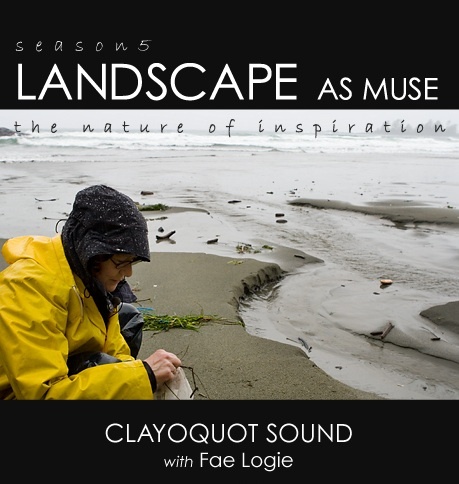 Clayoquot Sound with Fae Logie – part of Landscape as Muse V, a documentary series by Ian Toews, 291 Film Company, broadcast on SCN in Saskatchewan and Knowledge Network in British Columbia. Directed by Cam Koroluk. 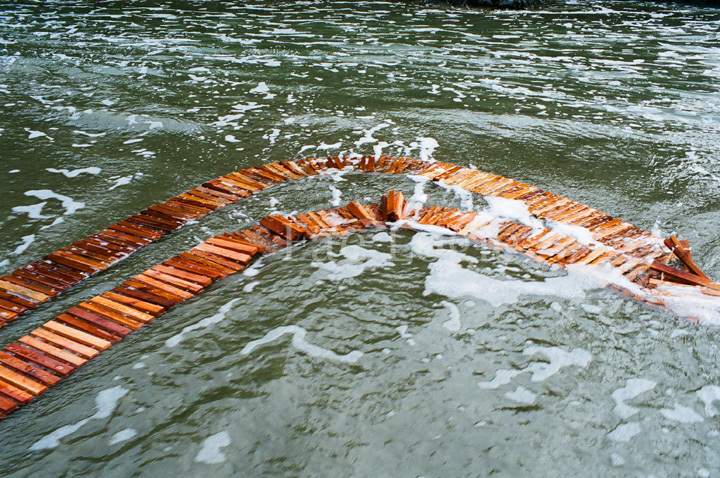 Sculptor and installation artist Fae Logie’s meticulous artworks speak to the rhythms and textures of the west coast. A combination of found objects and natural materials, her pieces come to life when placed within the landscape. 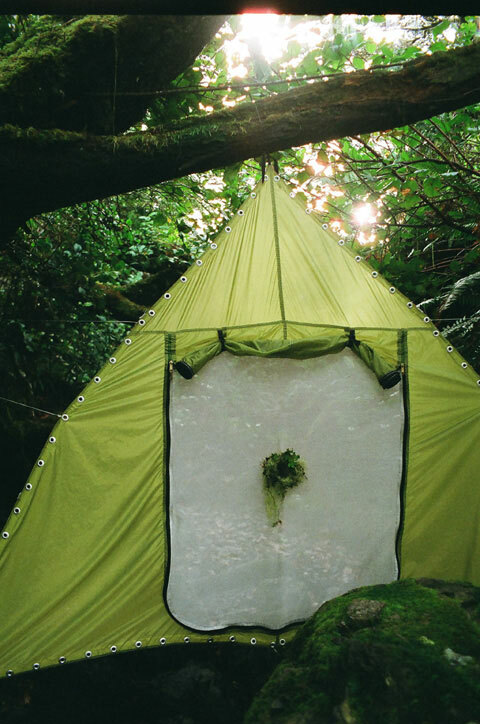 We travel with Fae to Clayoquot Sound where she installs works that seem at home on the rain swept beaches and thick rainforest of Vancouver Island. I wanted to return to Clayoquot because it brings to mind a place of fidelity, the place where I grew up on the shores of Burrard Inlet in Port Moody. It has a similar merging of rainforest, shoreline and shallow marine habitats that is known and familiar. Blurring the boundaries between then and now is to lose oneself, or be redefined by the weight of biomass at your back, the edge of the forest, the edge of the sea. I grew up looking out over water, facing the ocean; this is my orientation to the world. There is a longing to position myself to these coordinates. Here the categorization of the littoral gives way to the liminal and to the poetic.